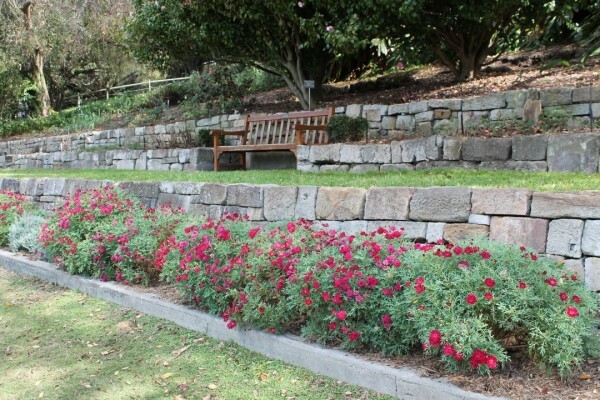 We went for a lovely walk around Sydney’s Royal Botanic Gardens last week. I had hoped to take lots of photos of plants for inspiration for our own garden, but unfortunately the gardens are quite sparse during winter. I guess all efforts are saved for peak tourist season. None the less, even with most of the flower and herb beds empty, the gardens are a lovely site and the location is stunning. Therefore, rather than taking photos of plants, I ended up mostly with photos of landscapes and landscaping. 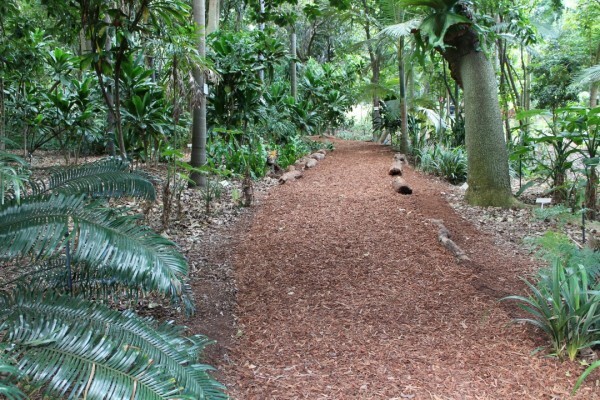 A path through the shaded area garden. Probably a little excessive for our own garden, but I might try something similar on a smaller scale. 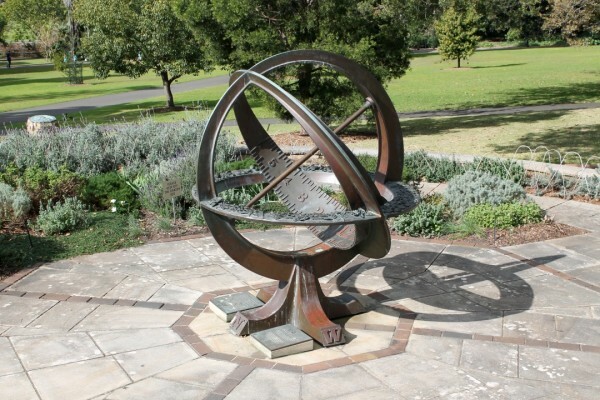 A very impressive sun dial. 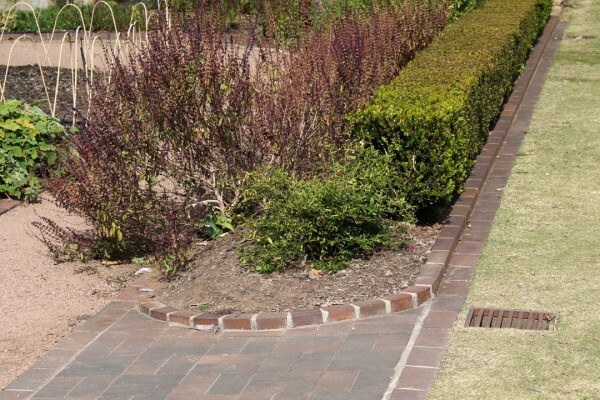 As it was winter, the plants were all a bit off, but it gave me a chance to focus on the impressive structural elements of the gardens, such as this edging, drainage and pathway. 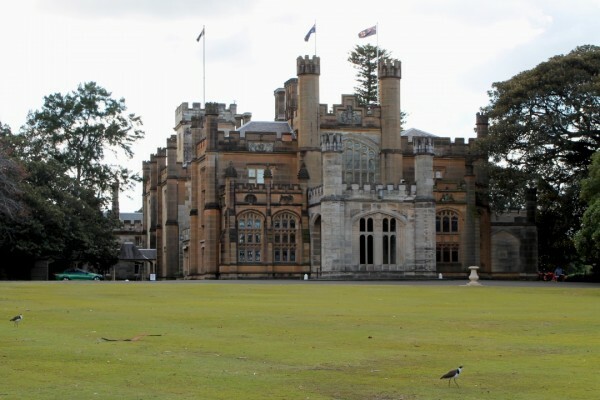 The view from the gardens into Government House (complete with Plovers). 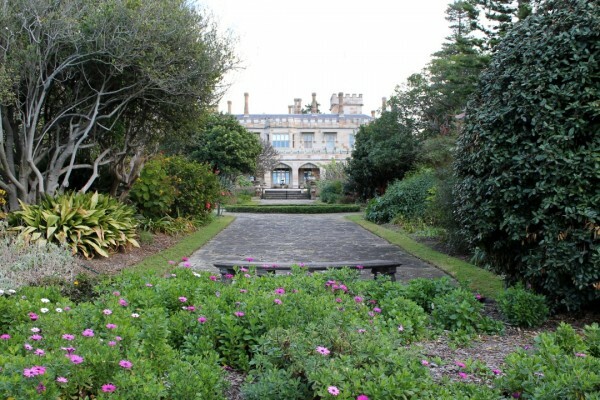 Another view of historic Government House. Great inspiration for paving, but we’ll need to move to a bigger block! 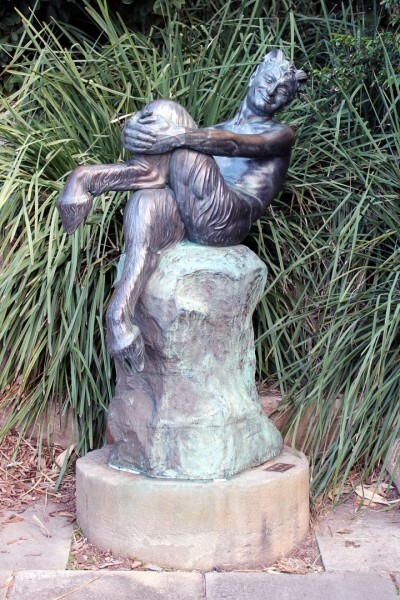 I really love this statue, The Satyr! All in all, a very nice place to walk around on a winter’s day, free from the usual crowds and humidity, but I’m also looking forward to taking my camera back when the plants are at their best.